You can find my lists for the 1920's here, 1930's here, and 1940's here. It's time to cover the 1950's, a pretty incredible ten years of filmmaking. 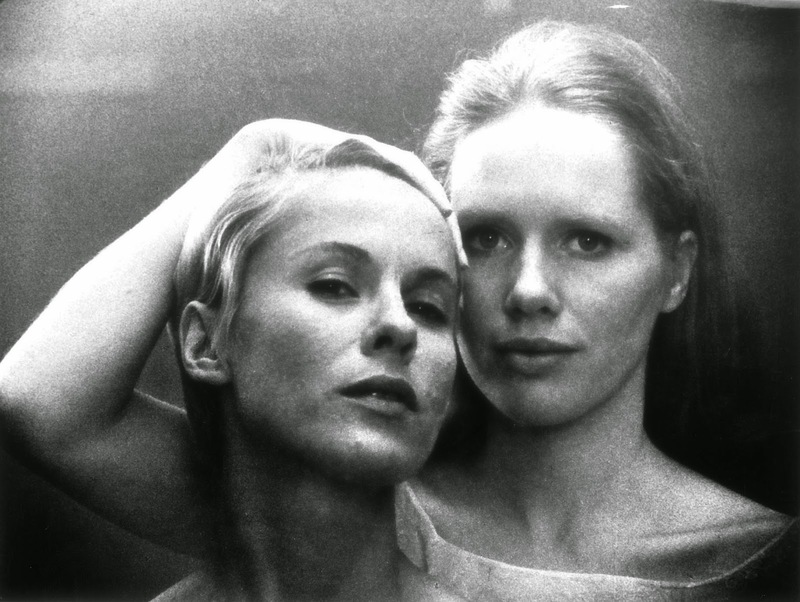 The brilliance of Ingmar Bergman can not be overstated. 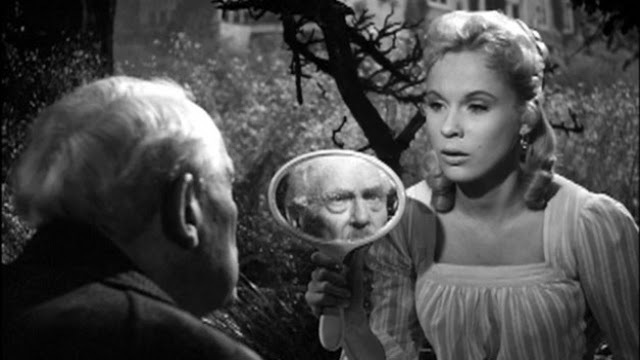 The man was a genius, and one of my favorite works of his is Wild Strawberries, a film that beautifully walks the line of real and surreal with grace and ease. This is without a doubt a far more accessible movie compared to some of his others, as we go on a journey with Isak Borg both in the literal and deeply personal sense as he drives a great distance and also reflects on his life and finds inner peace with himself along the way. 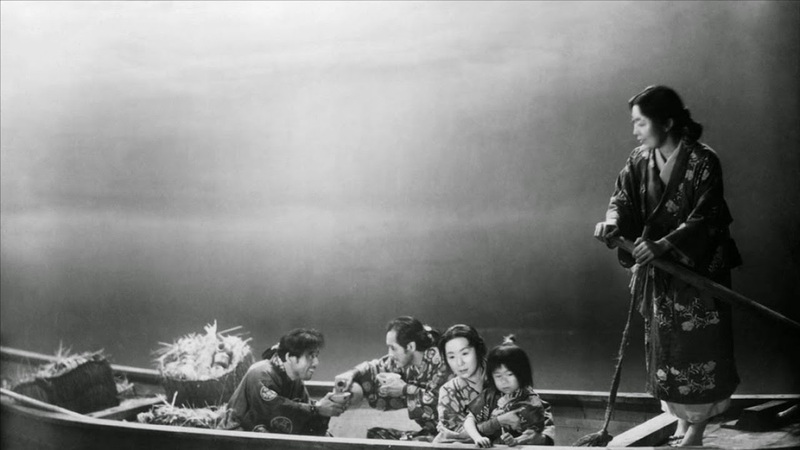 Ugetsu is a tremendously beautiful, haunting ghost story that is celebrated for being one of the defining pieces from the Japanese Golden Age of Film. It is a mystical, magical fable that utilizes gorgeous cinematography to set an atmosphere that is impossible not to admire. A man condemned to death in a Nazi prison camp in a then German-occupied France. 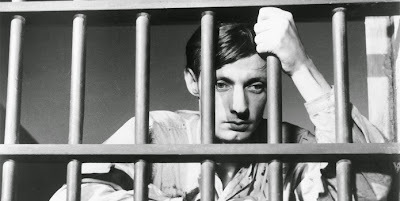 Much of the film is spent inside the claustrophobic confines of a prison cell, and you can feel the walls closing in around him. The only way out is via escape and a plan is methodically put into place, and the tension is built brilliantly using sound and space. This Robert Bresson film is not only a masterclass in filmmaking on its own regard, but it has since been the inspiration for other major pictures including the Oscar winning Alfonso Cuaron picture Gravity. A Man Escaped is a must see. A film that literally invented terminology referring to scenarios in which multiple eye witness accounts of a single event offer conflicting information. The Rashomon effect. This is a movie worthy of being described as spellbinding, as I cannot look away as I watch it. Rashomon is essentially perfect cinema on every possible level, yet it only ranks as my #7 of its decade. That's how great the 50's were. A sublime example of minimalism done right, 12 Angry Men almost entirely takes place in one room and yet the setting is probably more vital to the storytelling than any single character. A jury deliberates the fate of a man who has been charged with a murder, and the tension in the room is reflected by the climate outside. One of the finest examples of a film being carried by performances that I can think of. In the review I wrote for Only God Forgives, I explain what is wrong with blindly following a site like Rotten Tomatoes or Metacritic without giving a movie a chance and making up your own mind. 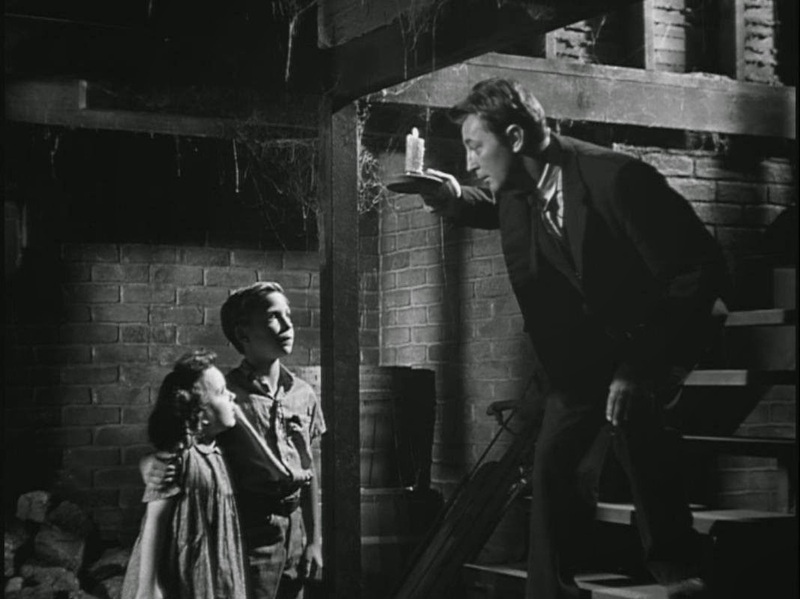 One of the biggest historical examples of thing is The Night of the Hunter, the only film ever directed by Charles Laughton. Why only one? Because it was panned critically out of the gate and was a commercial failure. 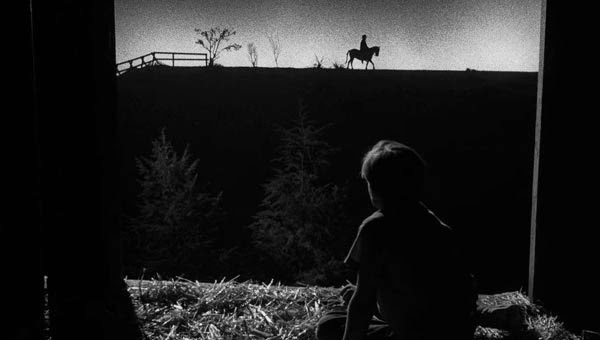 Now you can't find an expansive list of the greatest films of all time without seeing The Night of the Hunter on it. 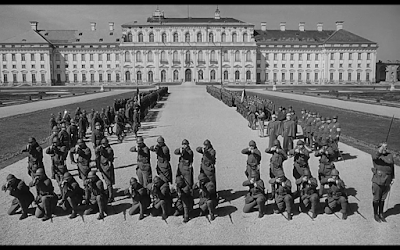 There have been a fair amount of hard hitting war films released since the dawn of the medium, but Paths of Glory is surely one of the greatest. 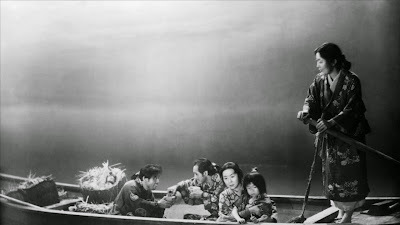 One of a few examples of the genius Stanley Kubrick using his platform to artistically express his anti-war sentiments, the story here involves a group of soldiers who refuse to participate in an attack that is essentially suicide. Three of these men are chosen randomly to face a court-martial for cowardice. 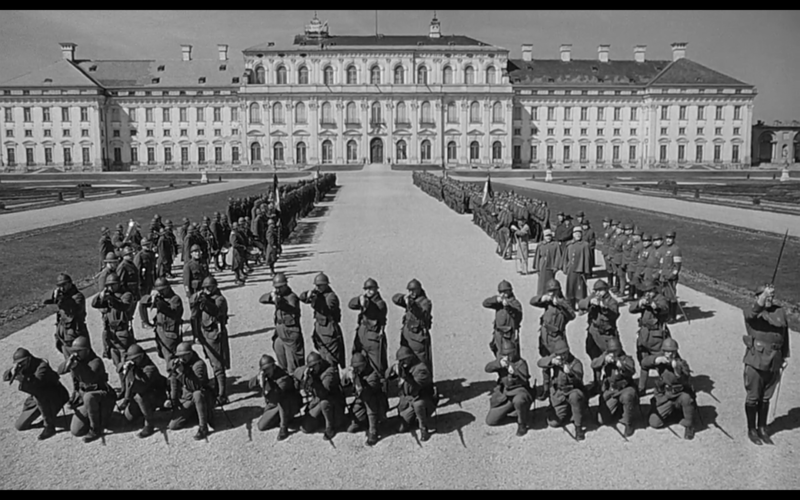 The first time I saw Paths of Glory, I was literally speechless when it ended. I then proceeded to immediately press play on the remote and watch the entire thing over again without even so much as standing up. For the second straight list of my favorite films from a decade, Alfred Hitchcock will occupy two of the top three spots. Safe to say I am a fan, eh? The difference between the two sets of films is the 1940's variety, with Shadow of a Doubt and Rope, were two movies I had not even seen until relatively recently and I fell in love with as an adult. 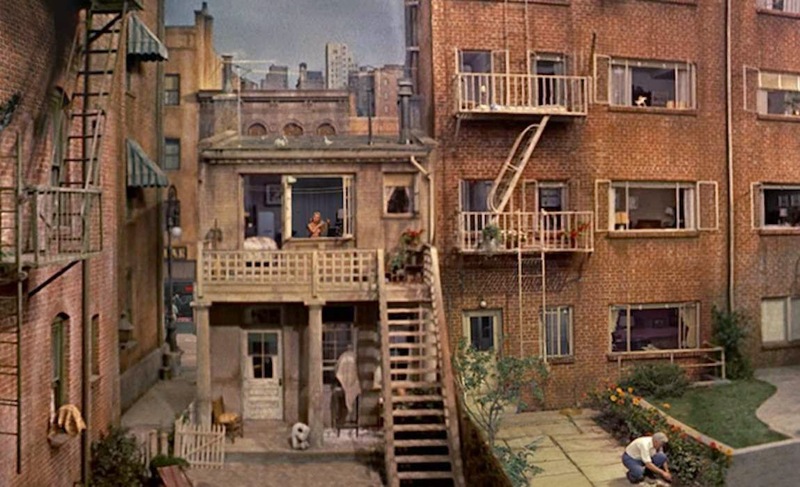 Here with Rear Window, the love is both due to the exquisite filmmaking and also the nostalgic feeling I get from seeing this so many times throughout my life. I cherished Rear Window nearly 20 years ago and I admire it even more today. 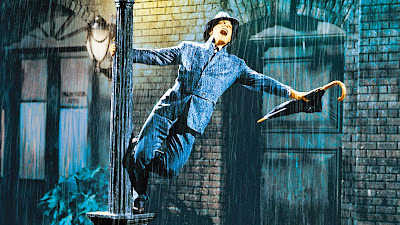 If I am ever even in a slightly dour mood, a little headache, a bad day at work, hell simply stubbing my toe would suffice, I can turn to Singin' in the Rain and everything will be just fine soon after I press play. I used to claim I hated musicals. I used to be an idiot. This is one of the great joys of cinema, a film that absolutely glows thanks to memorable musical numbers, amazing set pieces and tons of laughs. The best film of the 1950's is also one of my favorite of all time from any era. Vertigo sort of represents what cinematic perfection feels like for me because it was the first film I ever saw that made me understand what the word masterpiece meant. Not to mention the fact that when I lost my Vertigo virginity, I was a 14 year old boy so beautiful women were certainly in my wheelhouse. 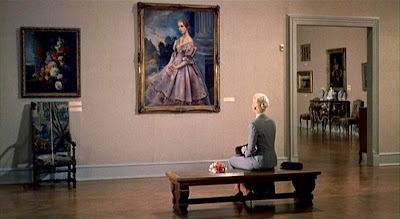 Probably explains why I was smiling like an idiot whenever Kim Novak was on the screen. Next will be the 1960's, which will feature some of the finest films ever made.